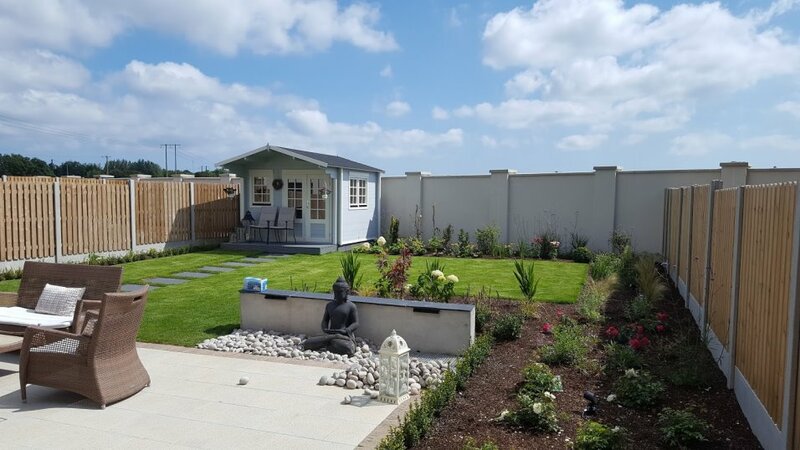 We are professional landscape gardeners providing high-quality and affordable residential and commercial garden maintenance services in Dublin. We offer a wide range of services including garden landscaping, grass cutting and ground maintenance. For regular garden maintenance, we offer a reliable, professional and friendly service for private homes and residential properties across Dublin. We will of course tailor-make a programme to suit you, to keep your particular garden looking beautiful and well-tended. Dublin based Lavin Landscape & Ground Maintenance makes improving your garden easy. Chat to a professional about the work you’re planning today!